The Alko MH350-4, for optimal fine crumbled soil up to 35cm in width, with height adjustable handlebar, offering outstanding performance and value.The Alko MH350-4 tillers were recently named the Sunday Mail’s Best Buy. Comfortable and clever: the handlebar can be adjusted to any height. Practical details: convenient transport thanks to the easily removable transport wheel. 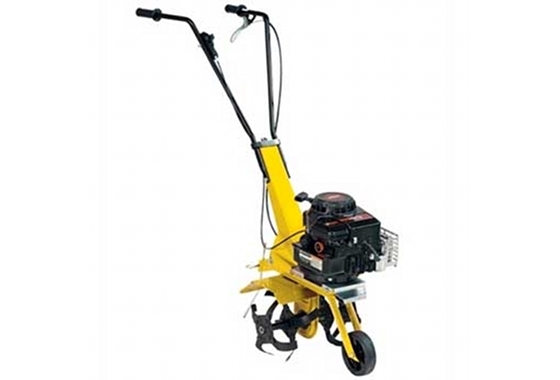 Fine crumbled soil: powerful Briggs and Stratton engine combined with specially designed tiller blades guarantee that you can effectively work the ground into fine crumbled soil.